CapMan Plc (“CapMan”) acquires 60 per cent of JAM Advisors Oy (“JAM Advisors”), a reporting, analysis and wealth management company. The acquisition provides CapMan with a new technologically advanced service and wealth management business and opportunities to expand into new customer segments. JAM obtains support from CapMan to fully commercialise and internationalise its innovative portfolio analysis and reporting services. The acquisition is executed through a directed issue of 5,110,000 new CapMan shares to the owners of JAM Advisors. The completion of the acquisition requires approval from the FIN-FSA as well as the fulfilment of other terms and conditions for the acquisition. CapMan estimates that the acquisition will have a neutral effect on its earnings per share for 2019 excluding any items affecting comparability related to the acquisition. JAM Advisors is a Finnish technology and solutions-oriented reporting, analysis and wealth management firm. At the core of the firm’s service concept is its proprietary and unique X-Ray service platform, which enables a transparent look-through and analysis of each client’s overall wealth. Wealth management is based on algorithmic tools, an independence from banks and investment opportunities based on an open architecture. JAM Advisors was established in 2012 and is an investment service provider regulated by the FIN-FSA. The company’s turnover last year was approx. MEUR 3.3. The company has put significant resources in the development of services and systems in recent years, and as a result EBITDA has been only slightly positive in the last few years. The balance sheet totalled MEUR 2.4 as of 31 December 2018. The company is debt free with net cash assets of approx. MEUR 1.3. The figures are unaudited. The company has 25 employees. Following the acquisition, CapMan significantly strengthens its interface with Finnish institutional investors. 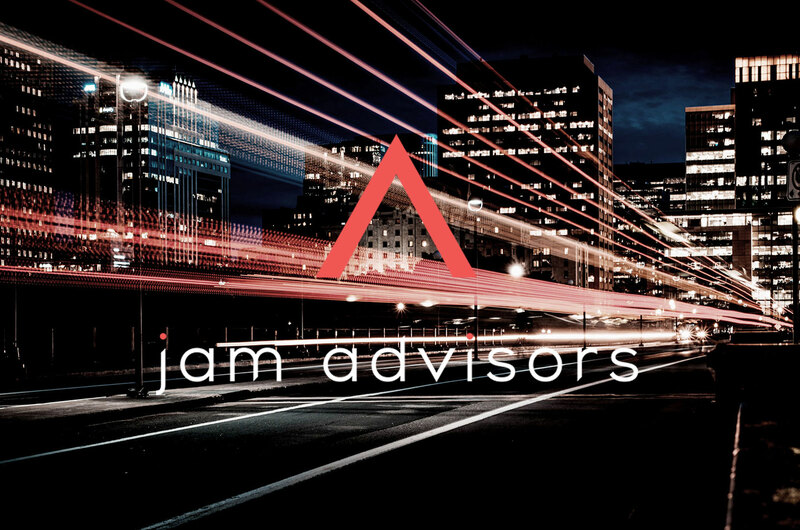 JAM Advisors serves mainly domestic institutional investors, foundations, family offices and high-net-worth individuals and serves as their advisor. JAM has more than 100 customers and its services comprise approx. EUR 9 billion in client assets in total. JAM Advisors becomes a subsidiary of CapMan following the acquisition and continues operations under its own name. CapMan expects to acquisition to provide approx. MEUR 0.5 in cost synergies annually and estimates that the acquisition will have a neutral effect on its earnings per share for 2019 excluding any items affecting comparability related to the acquisition. CapMan agrees to acquire 60 per cent of JAM Advisor’s shares. All JAM Advisors’ founding partners remain minority shareholders in the company. Consideration for the acquisition is paid in total in CapMan’s shares and consists of a directed issue of 5,110,000 new CapMan shares to JAM Advisors’ owners. The directed issue corresponds to approx. 3 per cent of CapMan’s outstanding shares. The size of the directed issue is within the authorisation for CapMan’s Board of Directors given by CapMan’s Annual General Meeting on 14 March 2018 to decide on the issuance of shares. CapMan’s share capital will not be increased following the share issue, but instead the amount deemed payable for the new shares will be recorded in the invested unrestricted equity fund. The directed share issue will be executed as soon as the acquisition has obtained approval by FIN-FSA and as other terms and conditions of the acquisition have been completed, around February, after which the new shares will be registered in the Trade Register. The new shares will establish shareholder rights starting from the registration date. The shares are to be traded on the Nasdaq Helsinki Plc. together with the old shares on the day following registration. As a result of the subscriptions, the number of CapMan shares increases to 152,252,163. Transfer of shares subscribed in the directed share issue will be restricted by a two-year lock up period. CapMan has a call option and the sellers have a put option for the remaining 40 per cent minority stake. The options are exercisable in 2023. CapMan hosts a press conference intended for press, analysts and institutional investors today at 10.00 a.m. EET at CapMan’s head office in Helsinki, address Ludviginkatu 6, 00130 Helsinki. To join the conference in person, please register with linda.tierala@capman.com. The conference is also accessible over a live webcast at https://capman.videosync.fi/2018-financial-statement. The conference will be held in English. A replay of the webcast will be available on the company’s website after the event. Welcome!